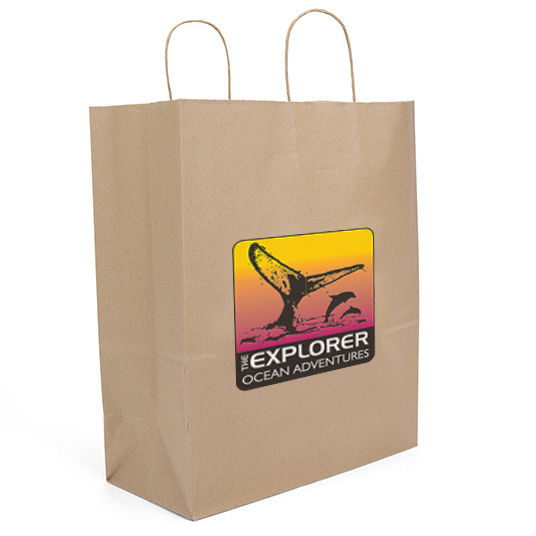 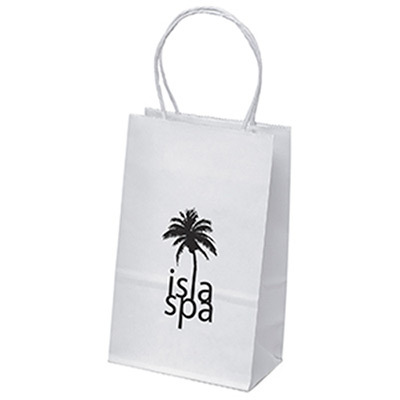 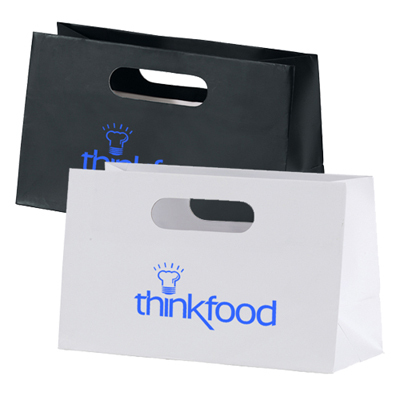 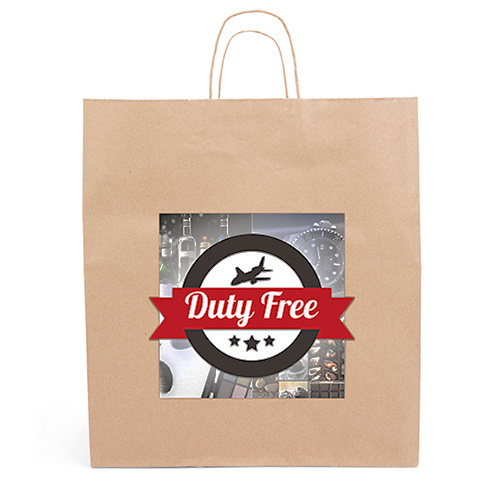 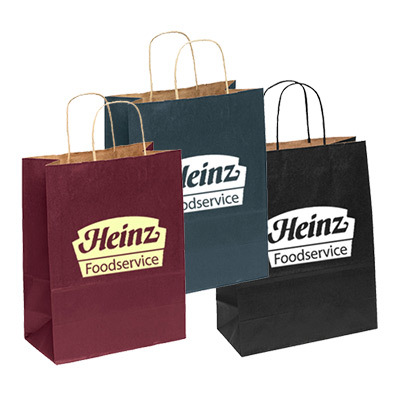 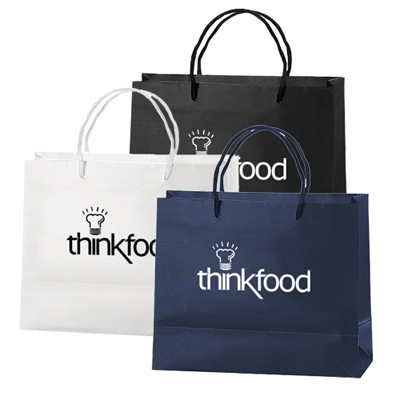 CUSTOM PAPER BAGS CAN LAUNCH A MARKETING CAMPAIGN WITH A DIFFERENCE! 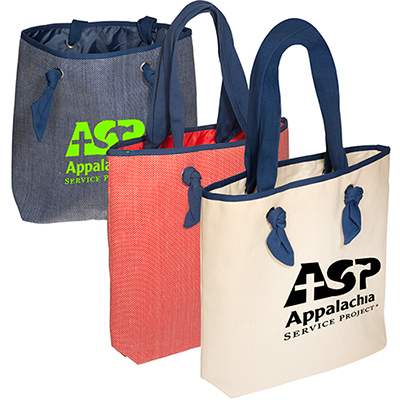 The items you give away should be presentable and visually appealing. 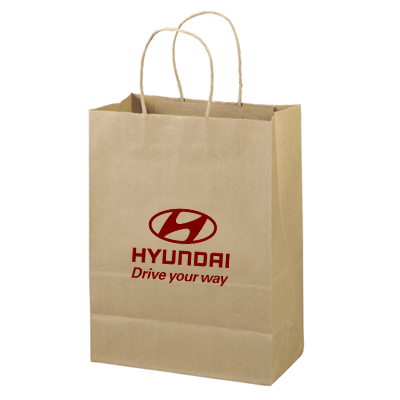 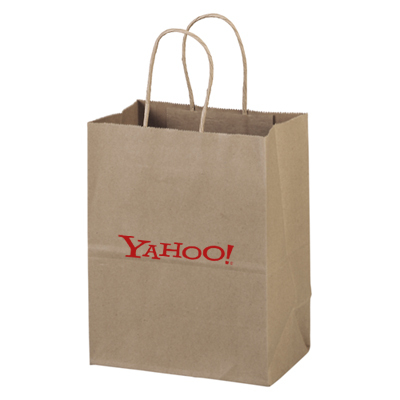 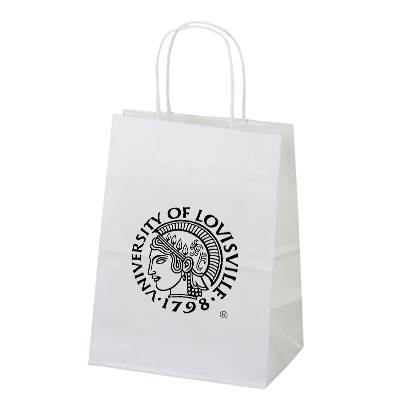 Hence, it is important to introduce custom paper bags as part of your advertising campaign. 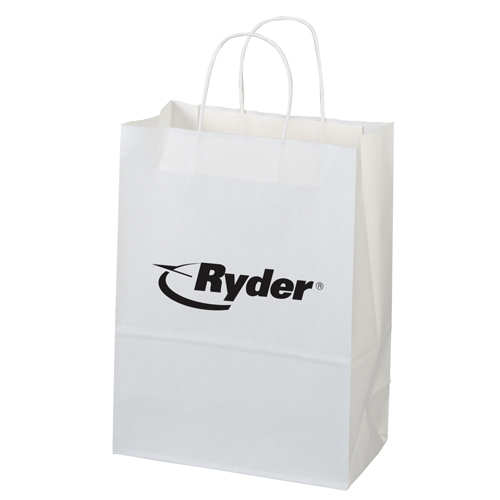 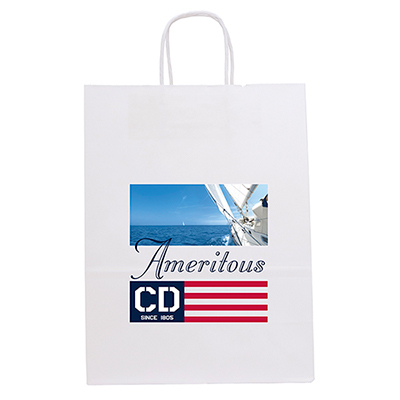 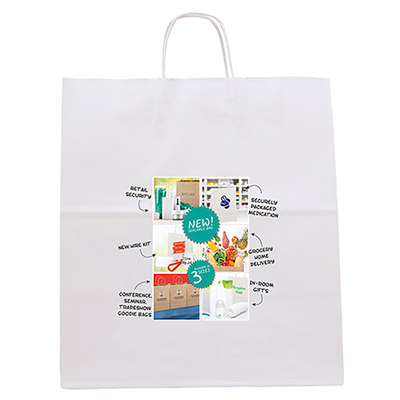 Pack your merchandise in these quality bags and use them to get your brand noticed around town. 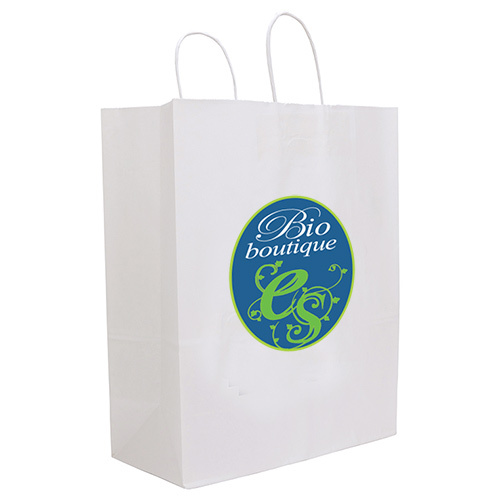 Clients and employees will love receiving these reusable eco-friendly paper bags because they can be reused. 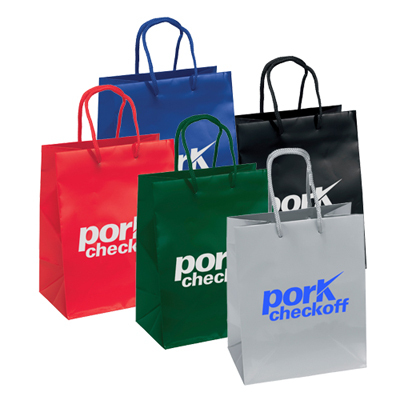 This page features handy and colorful bags that will add value to your promotional campaign. 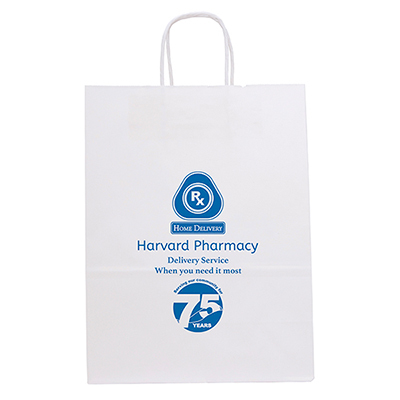 Our wide range of bags are available in a variety of sizes, colors and shapes. 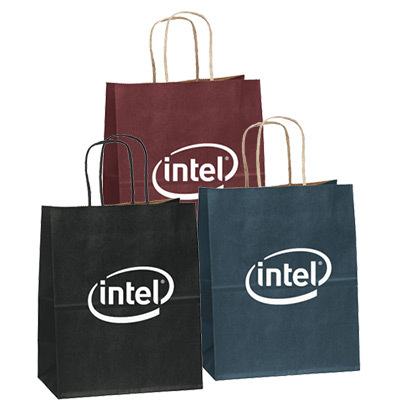 Choose a color that represents your brand best. 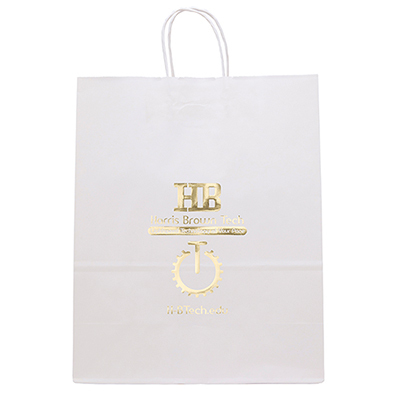 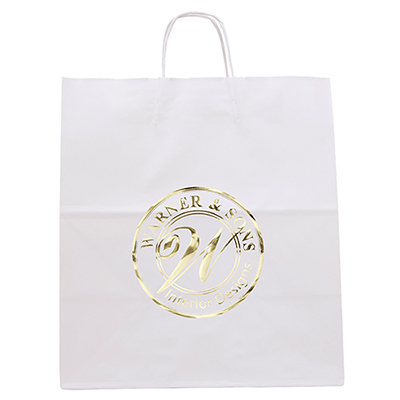 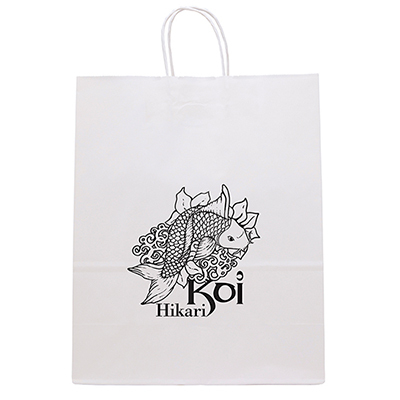 The imprint area offered by these paper bags is excellent and you can be assured of quality attention wherever these bags are carried! 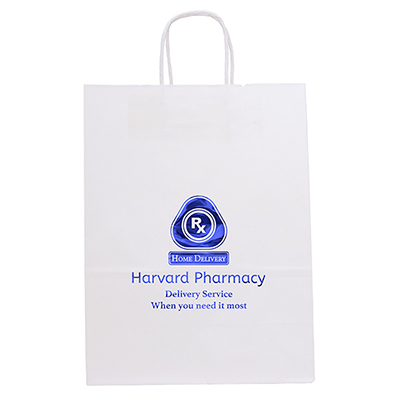 Place an order for these promotional paper bags and ensure that you make full use of the discounts we offer. 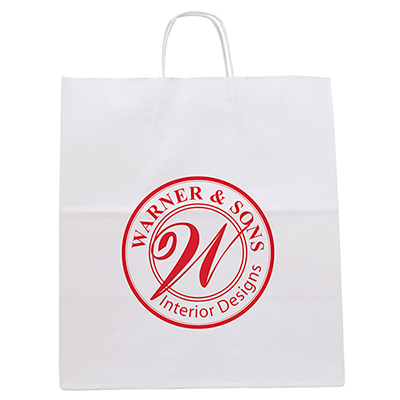 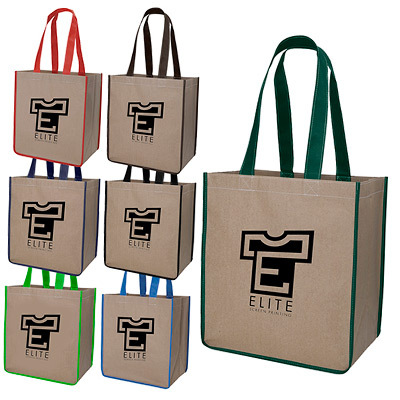 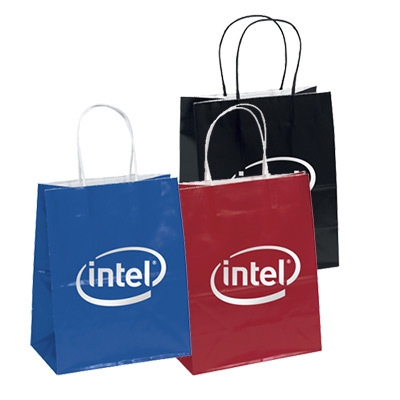 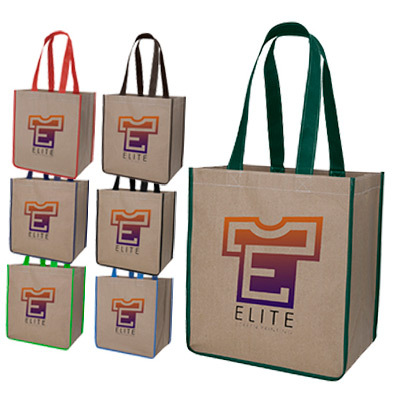 Our team of experienced graphic artists will do a good job imprinting your logo on these bags.